Have you ever been out crusin' the back roads of Texas and absolutely needed something to eat? Planning a ride and want to see what's in the local vicinity? Let us help. This site is designed to be a reference to biker friendly eateries, bistros, roadside cafes' , roadhouses and culinary events across Texas. I'll try to include photographs, location (maps), links, hours and days of operation, menu highlights, and areas of local interest. I will include a monthly featured restaurant or event. You won't find information on chain or franchise restaurants here. You don't have to be a biker or even own a motorcycle to enjoy fine Texas food. So, whether you're two-wheeling, three-wheeling or four-wheeling, you'll find unusual, good, friendly, reasonably priced places to get good Texas grub. We might include some good grub stops and culinary events in our neighboring states. It's Summer Time In Texas! Order your Cool Bandana here. 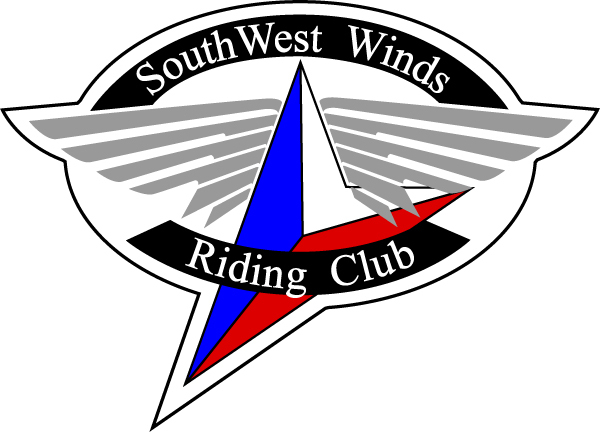 A Texas motorcycle magazine for Texas motorcycle riders. This website, Texas Biker Gourmet and its contents are copyright protected © and may NOT be used without permission.